Plumbago auriculata, previously known as P. capensis, is more suited for larger areas, or trellised on a wall or side of a building where it can grow and not suffer the outrage of continual clipping. The most common flower color is a periwinkle blue. Other colors are a darker shade of periwinkle, and white. I highly recommend incorporating Plumbago into a landscape scheme for its ability to attract a variety of butterflies, especially hairstreaks, swallowtails, and one of the smallest butterflies in the world, and being the smallest butterfly in North America, our own Western Pygmy Blue. This plant is very drought tolerant once established, but will adapt to moist conditions too. Plumbago is a big, mounding plant. A great candidate for slopes, it will form a large ball of a blooming plant that is a beacon to any self-respecting, nectar sipping butterfly. Alta Laguna Park in Laguna Beach, California features several throughout its grounds. I have many fond summer memories as Parks Gardener there of watching hairstreaks, swallowtails, and the diminutive Western Pygmy Blue dance and flit about the tops of the plumbagos, floating from flower to flower. Likes full sun. Will bloom --albeit sparsely-- in shadier areas. Nothing bothers this plant. Plant it, water it, establish it, and then let it go; it will grow. Average watering the first season. After that, whenever the spirit moves you. Will flower more profusely when kept a bit on the dry side. Fertilize regularly throughout the growing season until it reaches the size you want. After that, a feeding once or twice per year will keep it looking vibrant and perky. As for trimming, it's best to leave it to its own devices. Let go and let it grow. 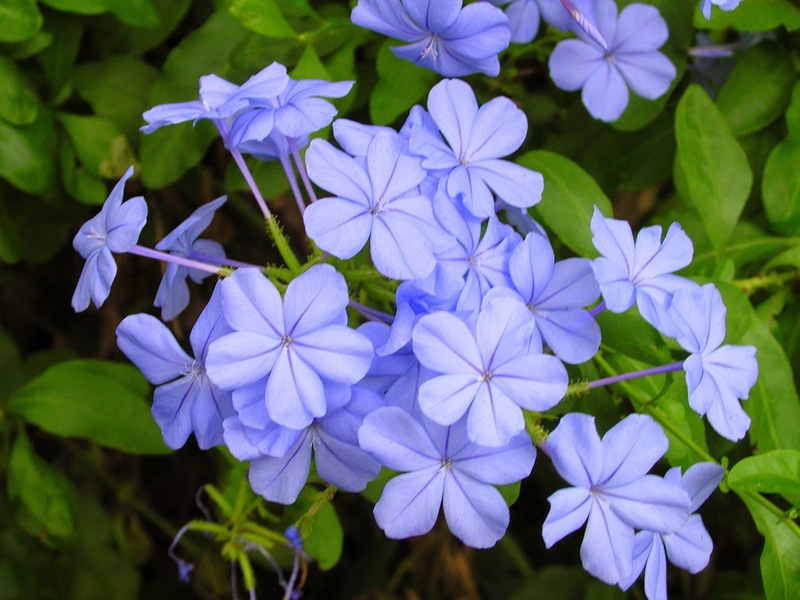 Slopes and large areas are perfect for Plumbago. If planted against a wall, fence, or smaller area, refrain from routinely clipping it back. Flowers are formed on the ends of branches. If they are continually cut back during the growing season, all you'll get is a green shrub. 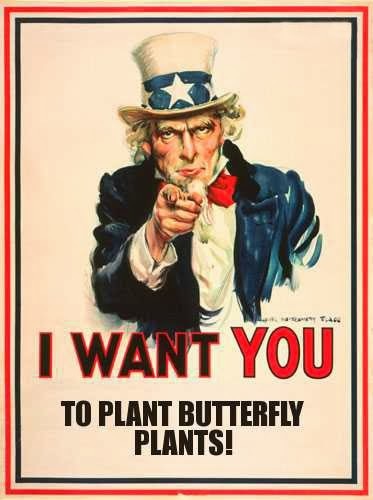 If that's the case, then save yourself the hassle and plant a more compact grower that will give you all the green you want in a tidy package. I cut Plumbago back hard in the late spring in areas it needs to be contained; I mean real hard. It grows back fast and fills with blooms by early summer. I would give them about three hard cuttings per year, depending on how fast they grow. Yeah, no flowers then, but Plumbago recovers fast. Really, the best place for it is where it has room to breathe, or it's not a hassle and is worth the little bit of sweat equity to prune it back on occasion. To wrap it up, don't overlook its stellar qualities for inclusion into areas that may have plenty of room for it. And if you like to putz around the garden, feel free to grow Plumbago where you wouldn't mind clipping it back hard a few times per year. Try it: you'll like it!